A GEOGRAPHY teacher has been struck off for interfering with the police investigation into a colleague accused of slapping a pupil and calling him a “poofy jew”. PE teacher Darren Marr is accused of the committing the attack and vile slur at Inveralmond Community High, Livingston, West Lothian. But it has now emerged that Kathryn Horn, a geography teacher at the same school, has been banned from the classroom in connection with the same case. 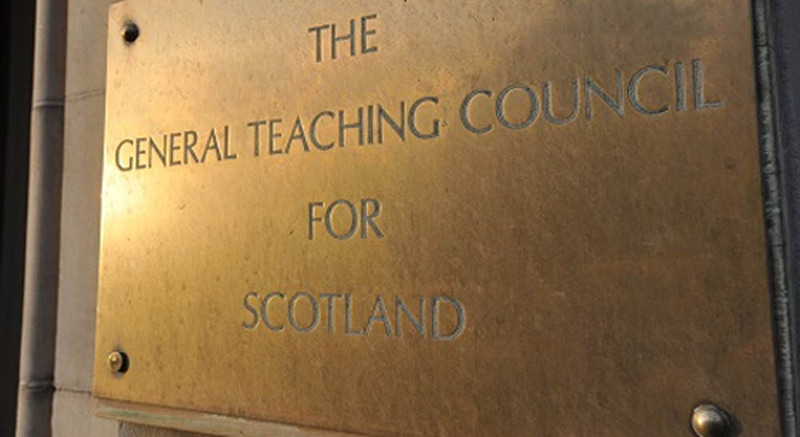 The General Teaching Council for Scotland (GTCS) found that Ms Horn removed pupils from classes so she could ask them to provide defence statements on behalf of Mr Marr. The GTCS has released text messages which show that, while suspended, Mr Marr messaged Miss Horn asking her to speak to pupils to get them to help him with defence statements. 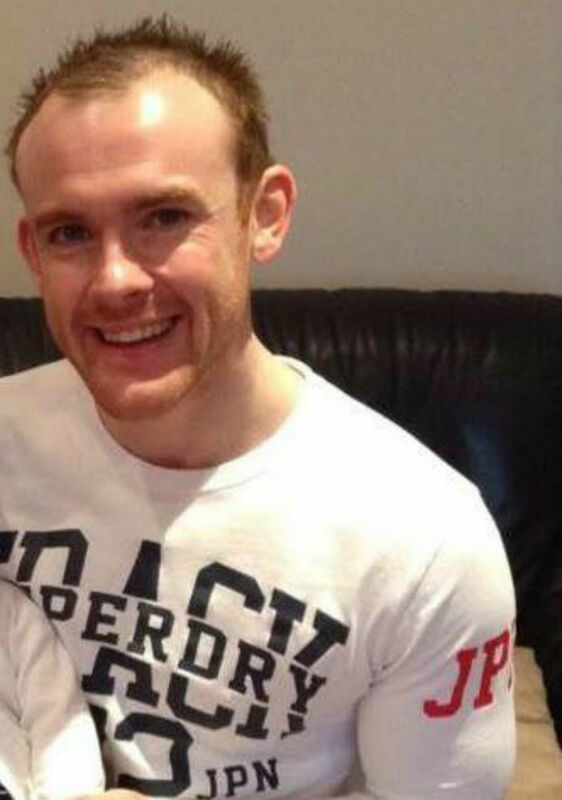 Mr Marr – a teacher turned fitness guru – was accused of ‘slapping a student over the head’ and making anti semitic remarks, calling him a “poofy jews”, during a PE lesson on 12 November 2014.